Walerian ‘Val’ Tyminski in Florence, Italy, Giotto’s Bell Tower in the Background, 1946. Sam Ivin has worked with individuals and community groups in Stoke on Trent to explore migration to the city. During a residency with GRAIN photography hub he focused on the participant’s personal photographs and stories, working with people who moved to the city from after World War II to the present day. These include Sikh families in the 1950’s, war veterans, and more recent individuals. They have travelled for a wide range of reasons: professional opportunities, education and refuge from difficult circumstances. Most participants have engaged with the project through a series of workshops, others through individual meet-ups. 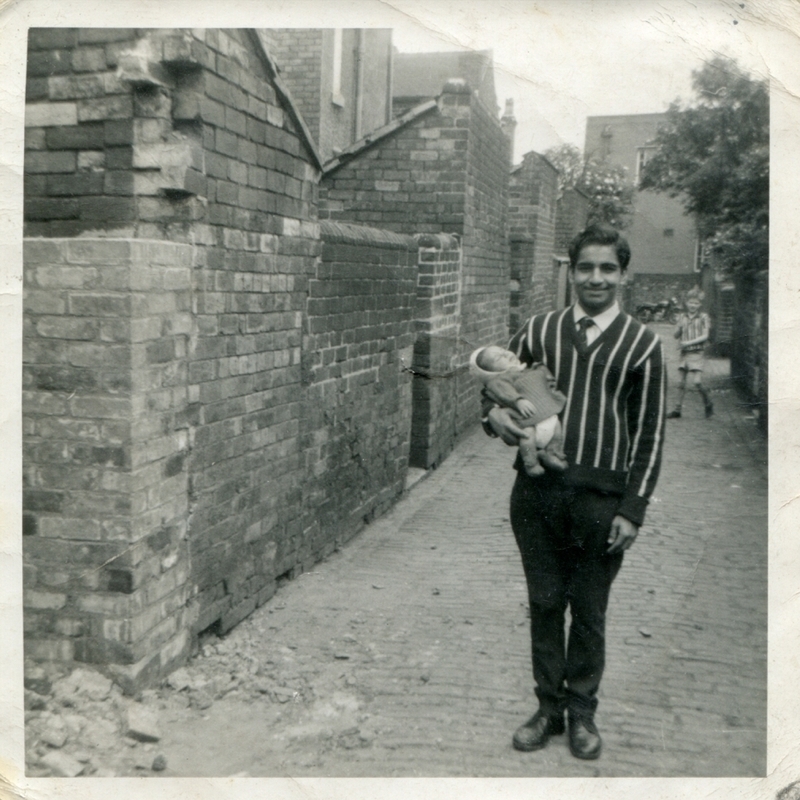 During the project those taking part have taken photographs, shared photography collections, made photo collages and told their stories, focusing on what led them to live in Stoke-on-Trent. 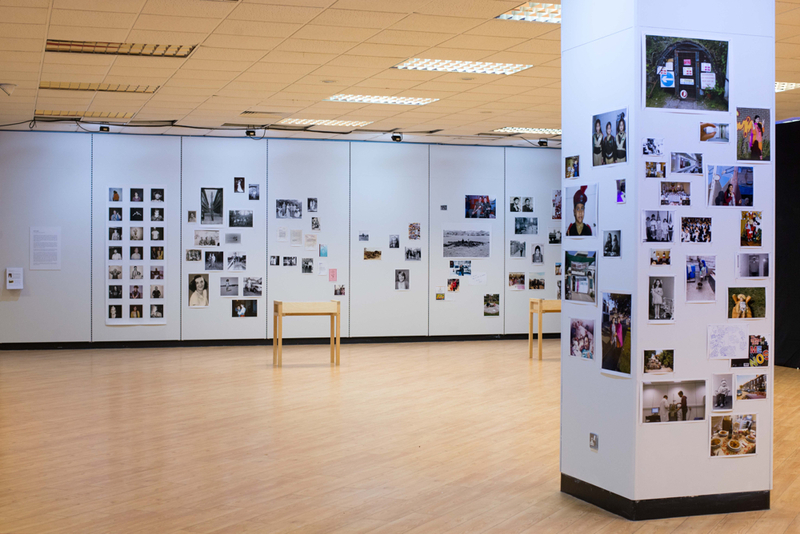 Fascinating, brave and poignant stories have been captured and recorded alongside precious photographs that tell something of the participant’s story. Photography is part of these people’s journey; from the places and people they left to their new lives in Stoke-on-Trent. Sam Ivin has created a new archive of photographs from people’s contributions, with plans to expand the project in 2018. Settling is a community photography archive created by Sam Ivin, co-commissioned by Grain Projects and Appetite, supported by Arts Council England and Creative People and Places. Exhibition at Big Feast Festival August 2017, Stoke-on-Trent. Project participant Val Tyminski talking with visitors at Settling exhibition, Big Feast Festival August 2017, Stoke-on-Trent.